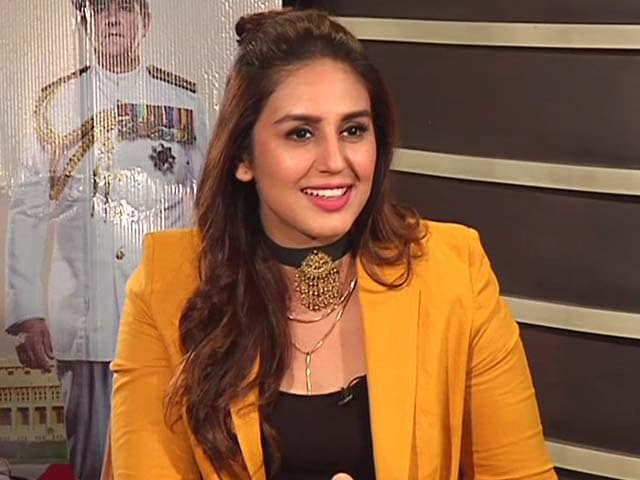 Mr Pandit, who is a director and producer, accused Mr Nihalani of "illegally witholding" the clearance certificate of the Mahesh Bhatt-produced Mr X, starring Emraan Hashmi, even after it was cleared by the Central Board of Film Certification. He also lauded his colleague Dr Chandraprakash Dwivedi and CBFC CEO Dr Shravan Kumar for their support in getting the film cleared. Finally Mukesh & @MaheshNBhatt get their Censor Certificate which was cleared bt illegally withheld by the Chairman. #MrX#Anarchist. 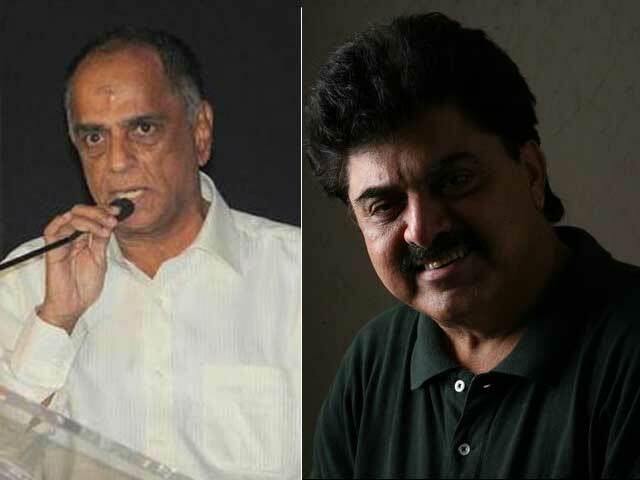 Mukesh Bhatt & @MaheshNBhatt lose 60 lacs due to the unnecessary delay of their film by the Chairman of #CBFC. Sad. 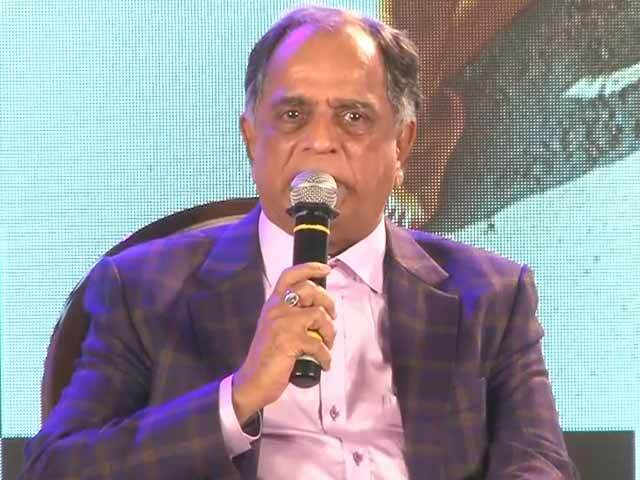 Several Board members are believed to disagree with Pahlaj Nihalani's somewhat autocratic decision-making style, his scissor-happy ways and his list of banned cuss words which include 15 Hindi cuss words and 13 in English. Mr Pandit said he was not consulted by Pahlaj Nihalani on the list of proscribed words and that he did not endorse it.  Last month, Board member Dr Chandraprakash Dwivedi had written a strongly-worded letter to him over the edits ordered in actor Anushka Sharma's film NH10. 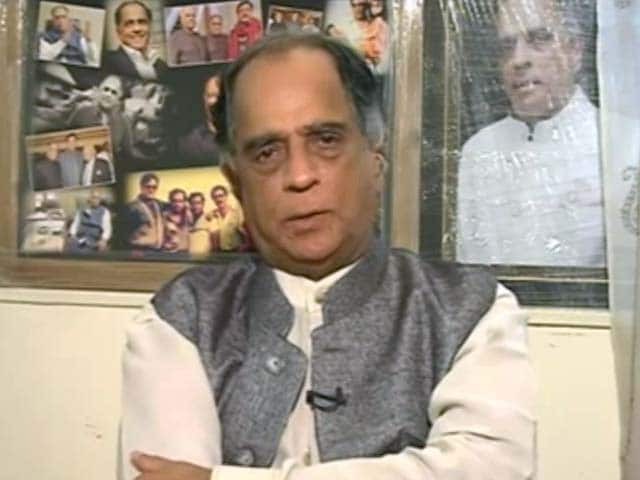 The film fraternity has also accused Mr Nihalani of "moral policing, " with filmmakers like Vishal Bhardwaj accusing the censor board of behaving like the Taliban and saying that the body should be "chopped off." In a meeting with a delegation of actors, directors and producers from Bollywood ;last month, Rajyavardhan Singh Rathore, Minister of State for Information and Broadcasting, clarified that the job of the Central Board of Film Certification or CBFC was to certify and not censor. Mr Nihalani took over as head of the Board in January after Leela Samson resigned amid allegations of government interference in the clearing of films.